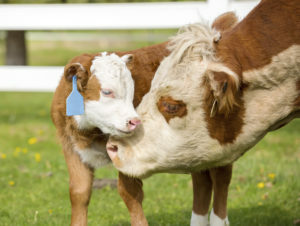 We are all called to be stewards of God’s creation, but with the advent of factory farming and other commercial operations, our spiritual disconnection from God’s creatures has deepened over the last decades in favor of commercial gain and to the detriment of animal welfare. This was recognized by the recent Diocesan Convention resolution 2017-4 and earlier Diocesan and General Convention Resolutions that call for animal welfare educational programs to inform parishioners about the issues. Following this call to action, the newly-formed Animal Welfare Ministry team is excited to offer an interactive forum for those seeking to learn more about animal welfare from a faith-based perspective. We will explore our spiritual connection with animals through scripture, take a hard look at some of the many animal welfare issues around us today, and discuss some simple “cruelty-free” lifestyle changes that everyone can participate in. We will also examine the sad topic of bereavement around the loss of a companion animal, and offer new liturgical and pastoral care resources for this purpose. Our day will be rounded off with presentations from invited animal welfare professionals. All donations will be accepted to further the mission of the Animal Welfare Committee . as well as Sharon Patterson Sharon has been an avid animal lover since her early childhood. 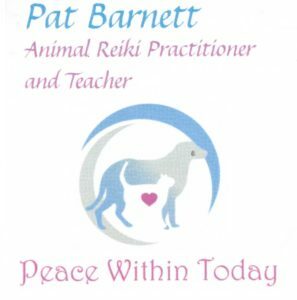 She has participated in pet therapy for local nursing homes and volunteered for several animal shelters as well as Greyhound Friends of NJ. She believes that as stewards of God’s creation, we need to become more aware of our responsibilities to ensuring the safety and health of all living things. 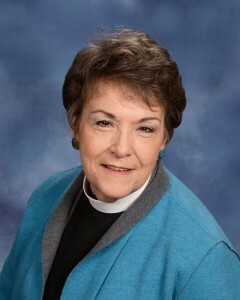 Sharon is currently in the ordination process in the Diocese of New Jersey. 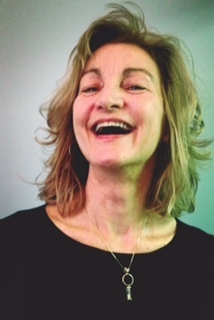 Lin Murdoch, M.Div. Lin holds leadership positions in several animal welfare groups including the Humane Society of the United States, and is an active writer and lobbyist for animal welfare issues at both the local and national level. As a dedicated vegan she is an inspiration to those transitioning to cruelty-free diets. Lin is founder of a companion animal support group, and is the driving force behind several animal-welfare related ministries at her own parish of St. Stephen’s in Waretown. Karla Droste, MS. Spiritual Director and Animal Lover. Karla has always had a heart for animals. She says that her connections with animals have been the most pure, uncomplicated relationships in her life. She believes that they bring out the best in her. She is thrilled to be part of the animal welfare ministry, especially in the area of providing pastoral care for those who have lost companion animals. She has a passion for being with those whose animals have been euthanized, lost or died from other causes. She believes that grief for animals is no different than grief for humans and no one should have to experience this grief alone! The Rev. 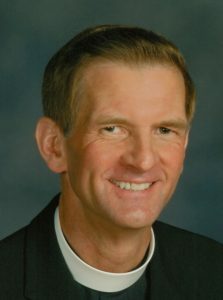 Christopher Cox, Deacon. Chris is a life-long animal welfare advocate, a supporter of several animal protection organizations, and a former Site Coordinator for a local animal adoption group. He and his family have been pesco-vegetarians for more than 20 years. 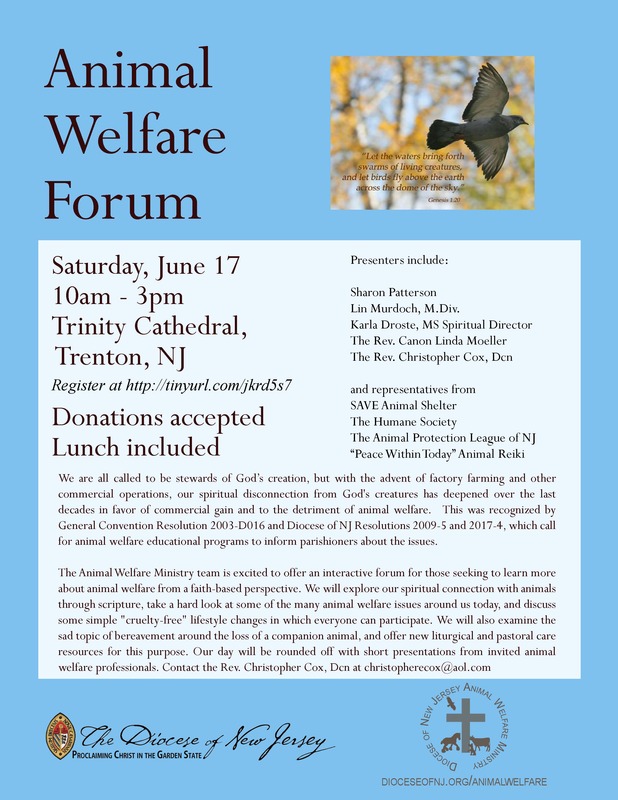 Chris is founder of the Diocese of New Jersey Animal Welfare Ministry, and serves as a Deacon at Trinity Cathedral, Trenton. The Rev. Canon Linda Moeller Canon Linda currently serves as the rector of Sts Barnabas and Stephen’s Church in Florence, NJ and is the director of the Diocesan School for Deacons, as well as being a life long friend of animals.